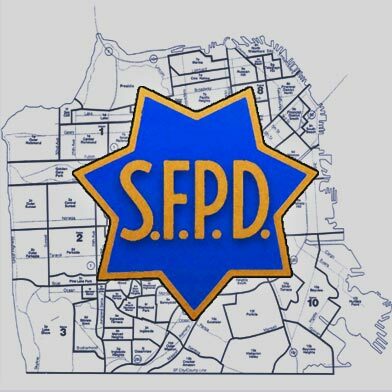 Police are investigating a possible hate crime attack against two women in San Francisco’s South of Market neighborhood Saturday evening. 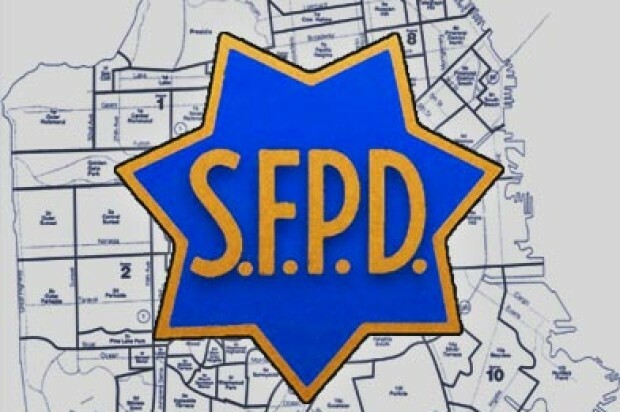 Around 5:30 p.m., the two women, ages 27 and 24, were walking south on Ninth Street near Mission Street when six male suspects approached them, police said. The attackers started punching the women and the 24-year-old was also kicked several times, police said. One of the suspects made derogatory comments to the victims before the group ran away, according to police. The 27-year-old’s left wrist was broken in the attack and the other woman suffered cuts and bruising to her head, police said. Both were taken to San Francisco General Hospital to be treated for their injuries, which were not considered life-threatening, police said.